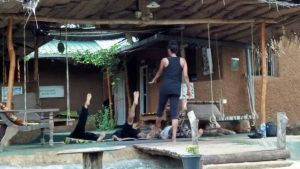 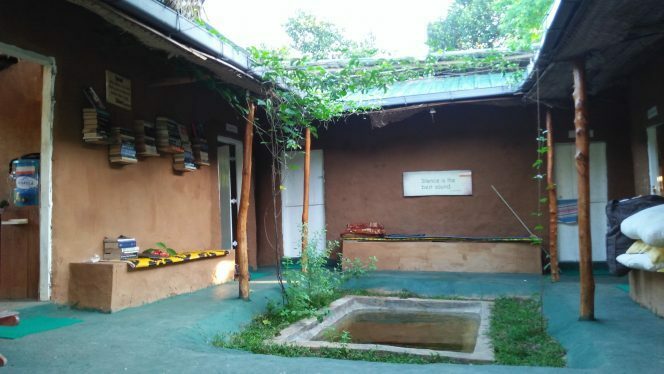 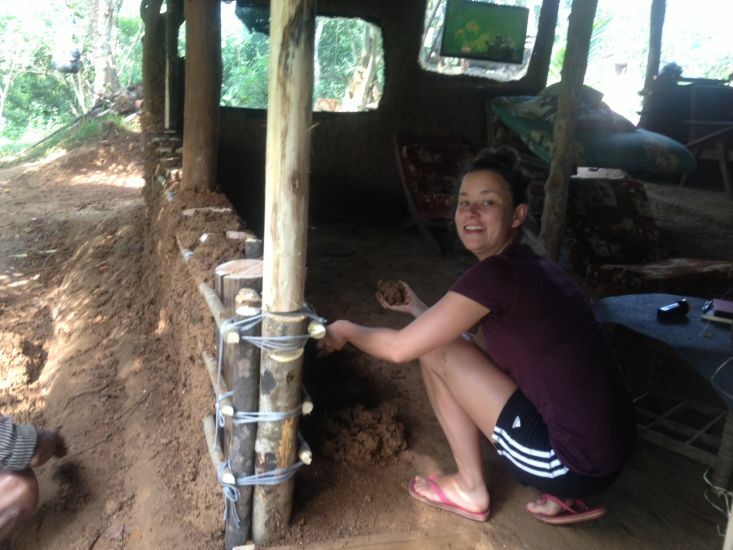 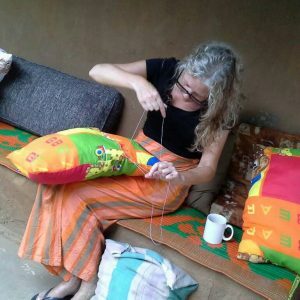 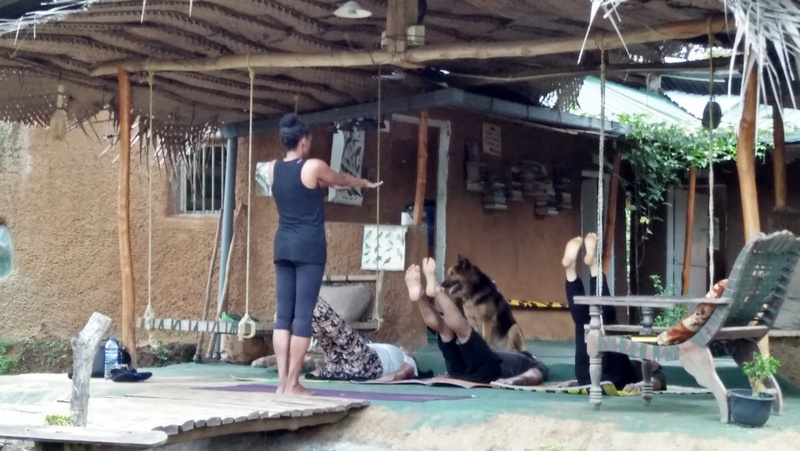 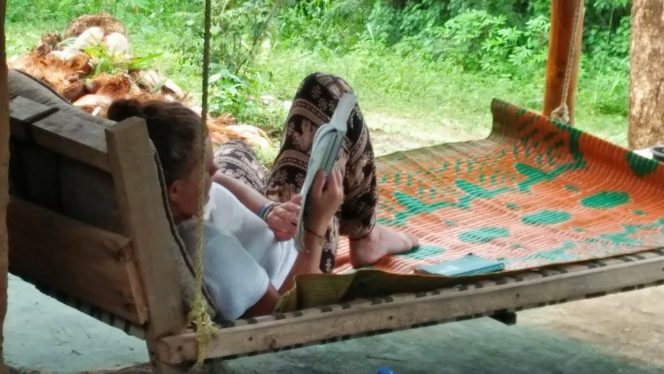 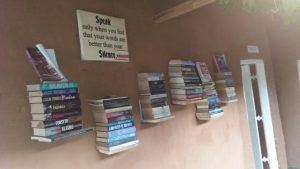 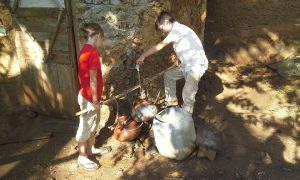 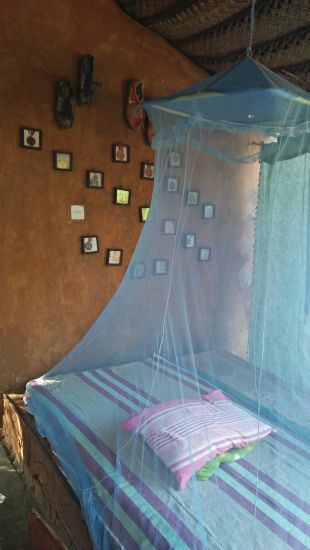 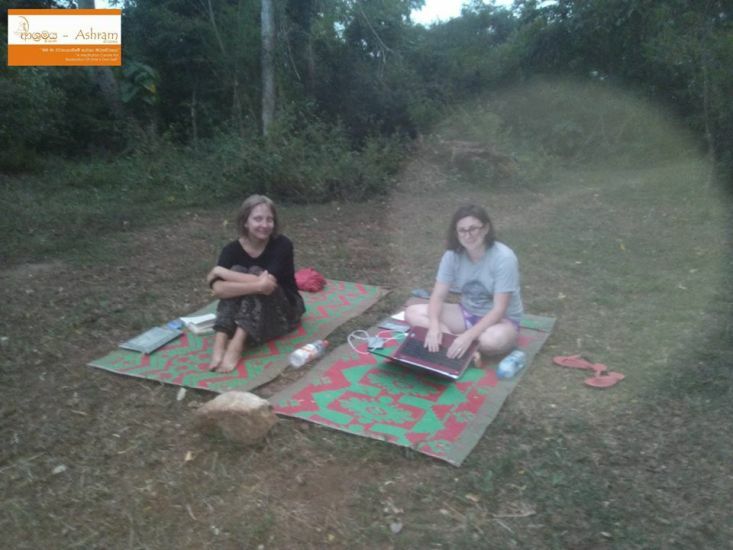 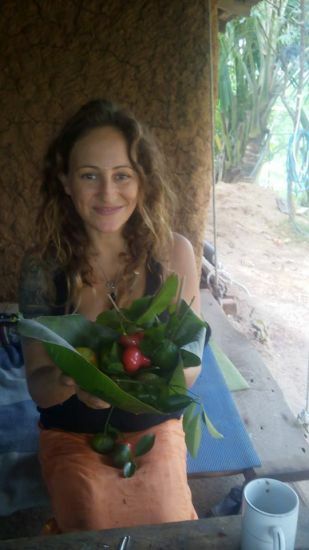 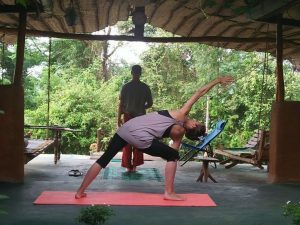 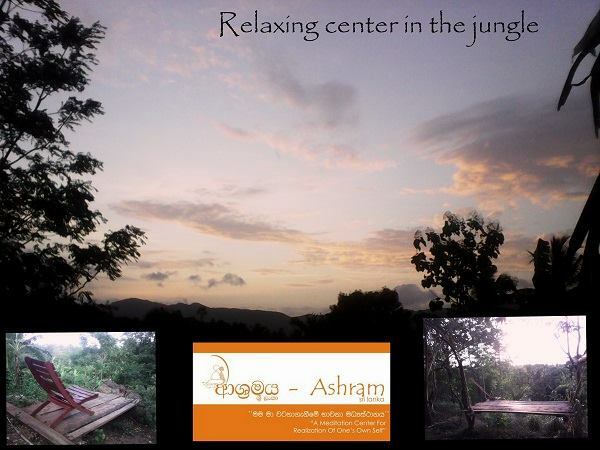 Most people who visit our Ashram ( local and foreign) look for individual, family or group holiday accommodation and retreat sessions, yoga and spiritual hearings, serving people who run personal workshops. 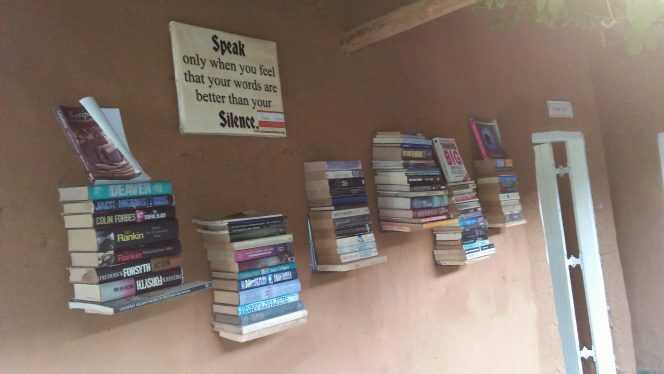 However we also encourage artists, Writers, Painters, journalists who indulges in creative work can be immensely inspired for professional skill enhancements. 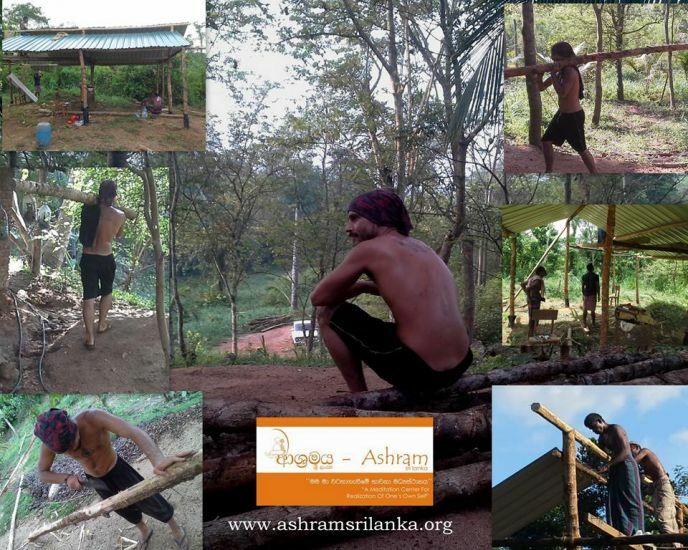 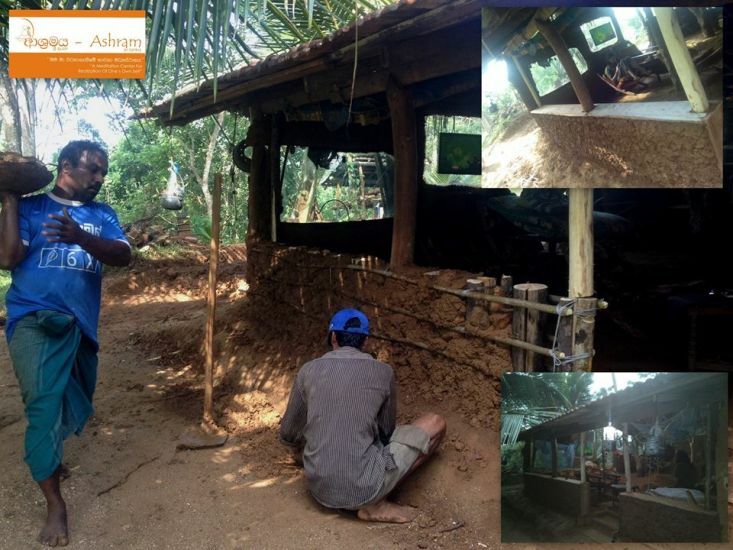 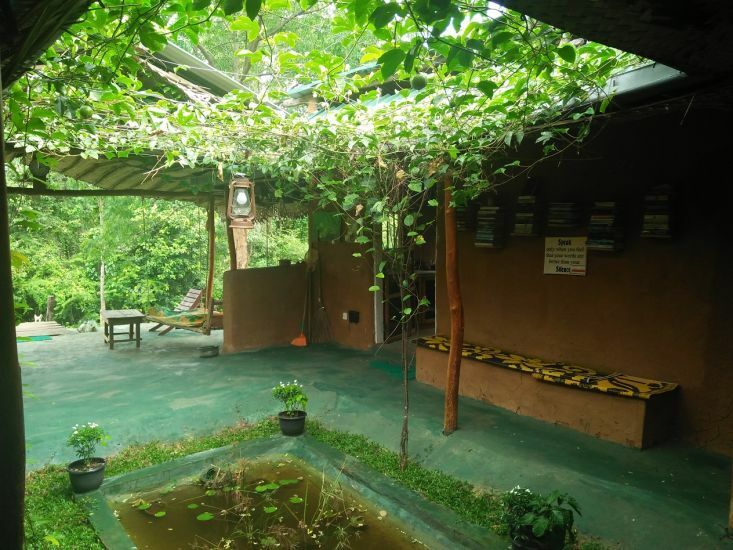 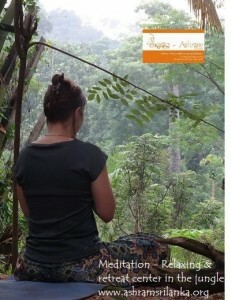 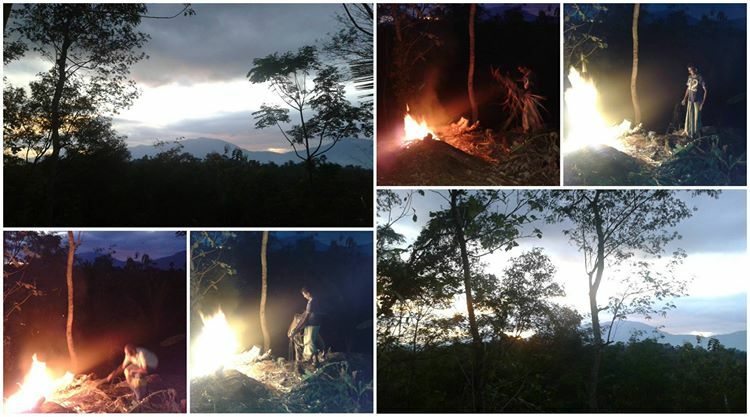 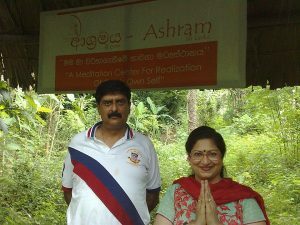 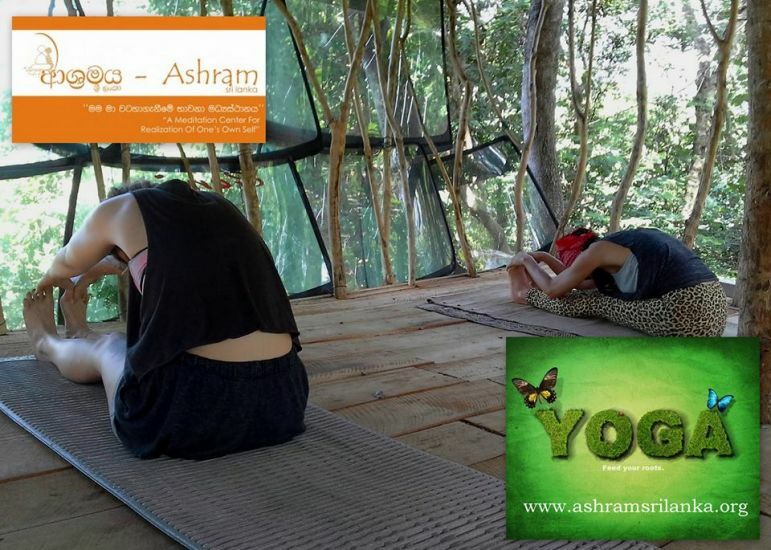 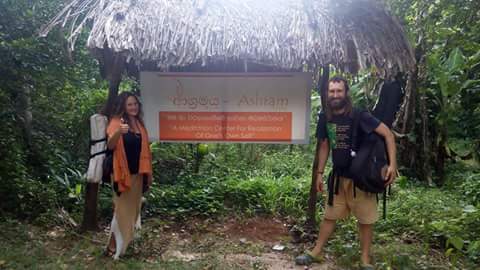 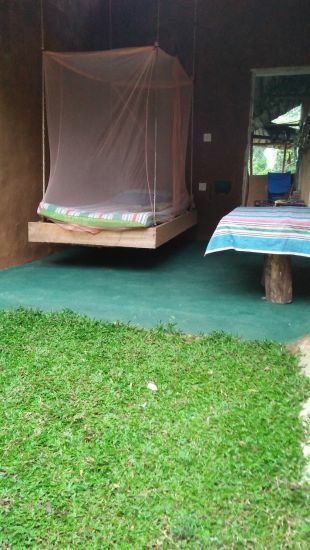 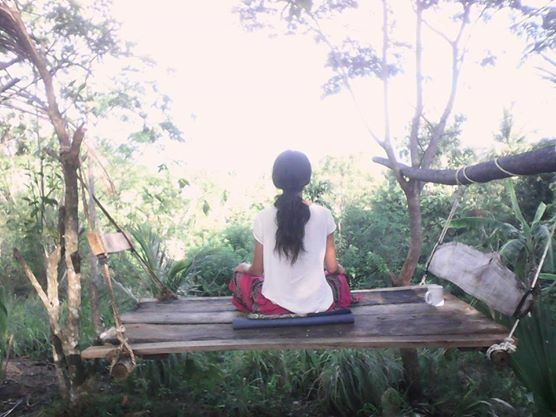 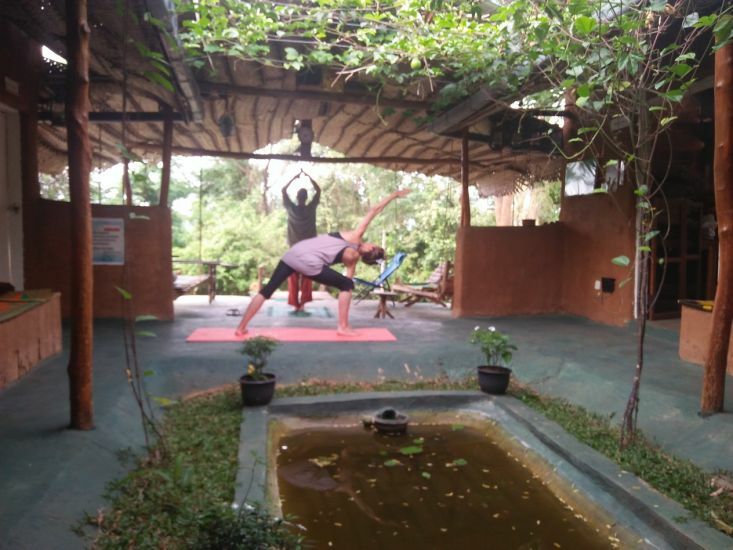 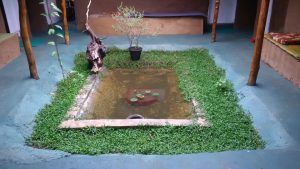 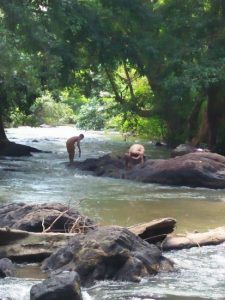 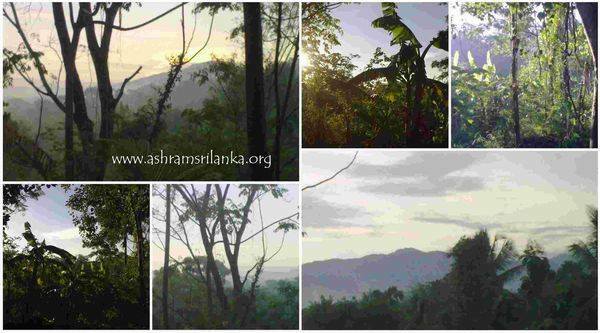 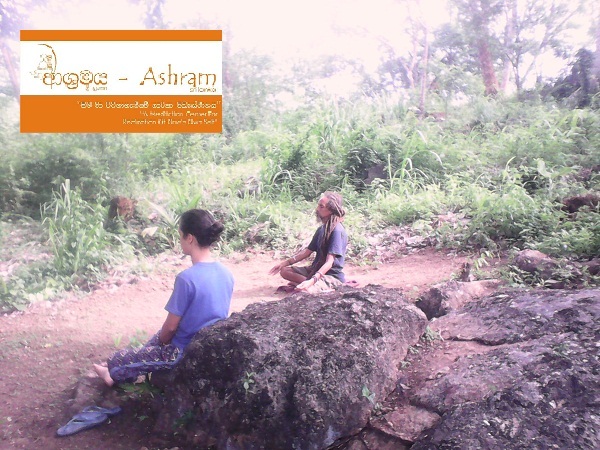 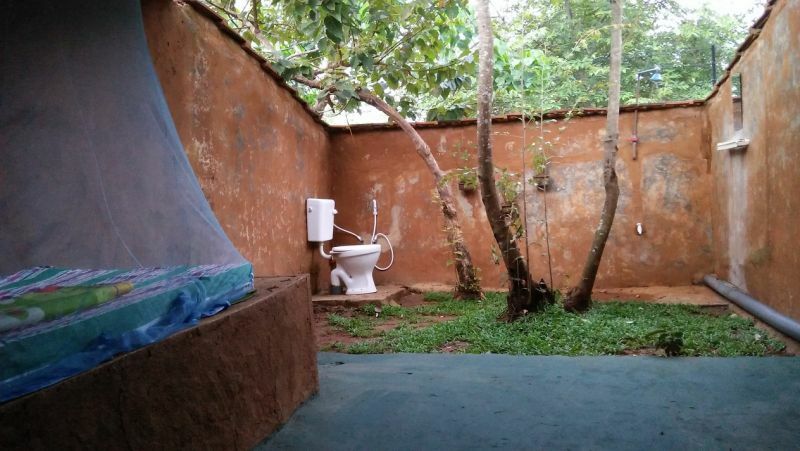 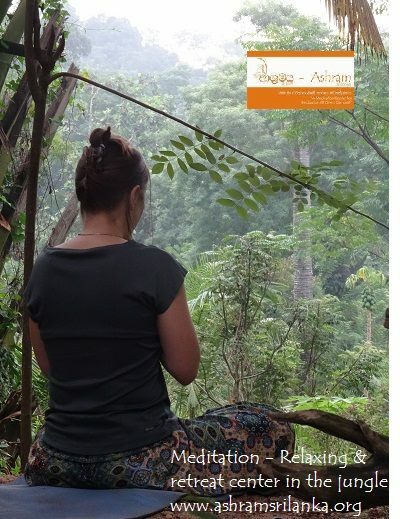 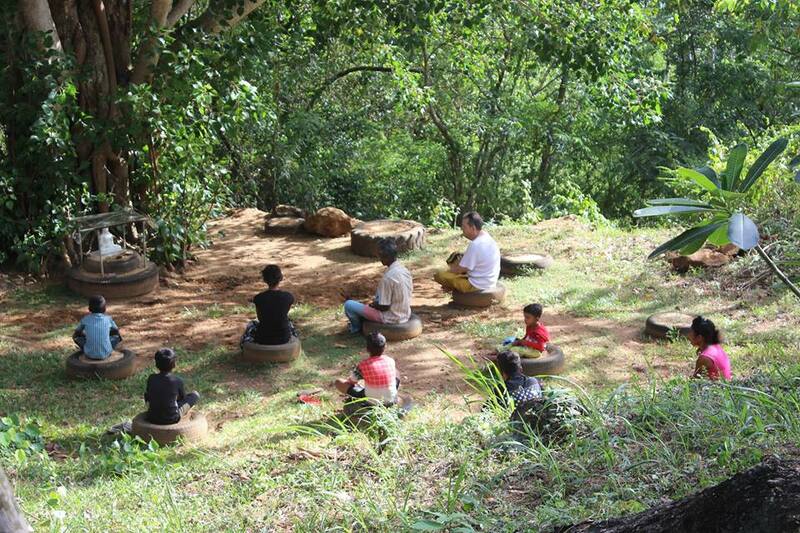 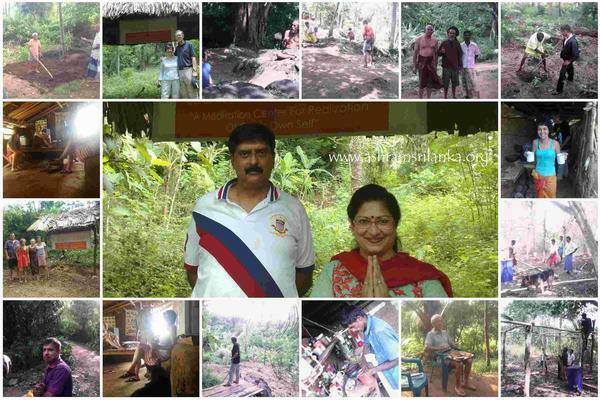 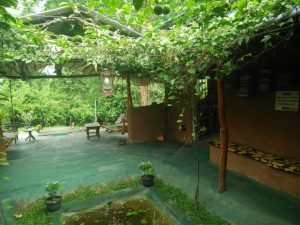 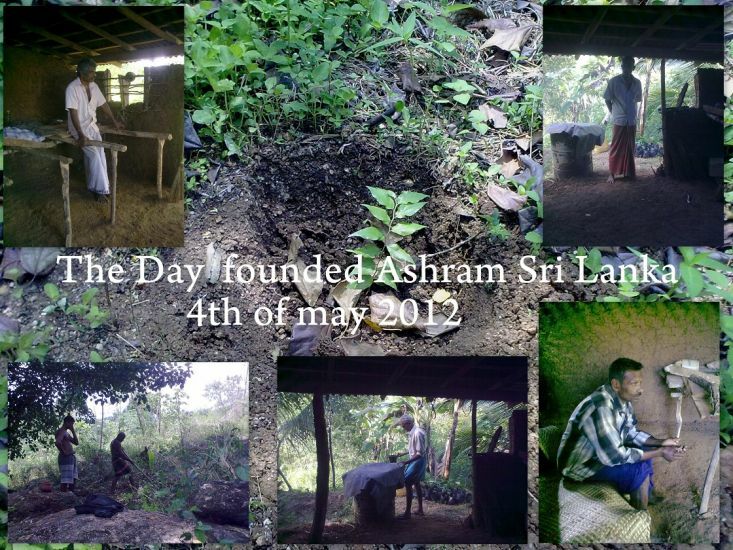 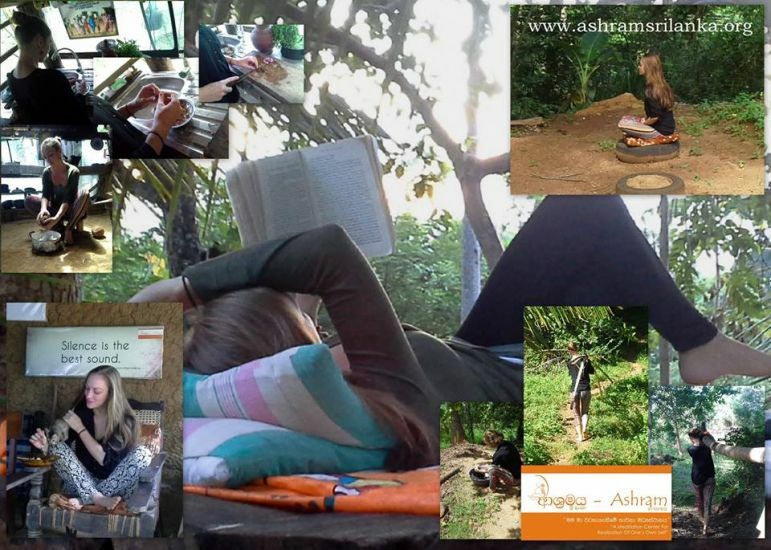 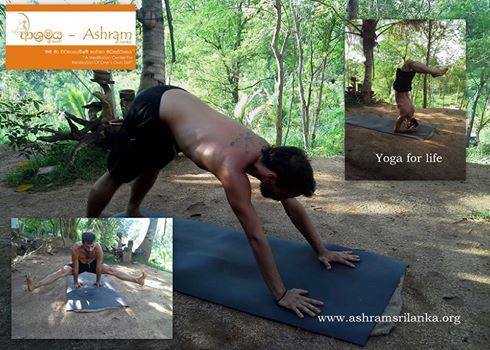 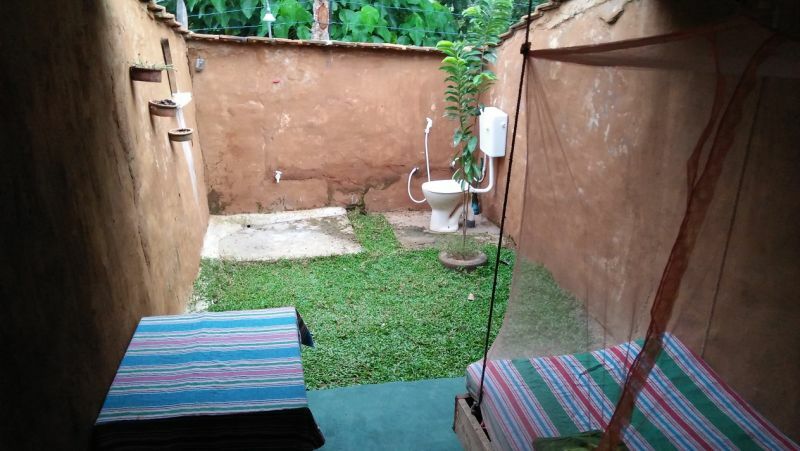 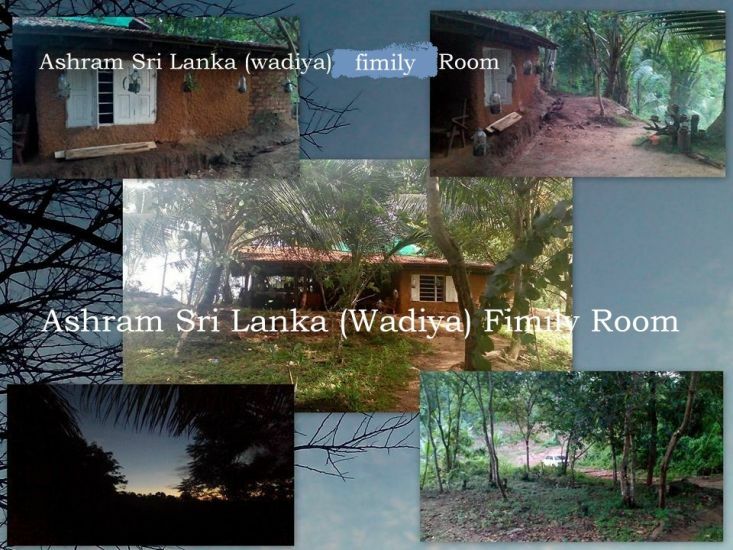 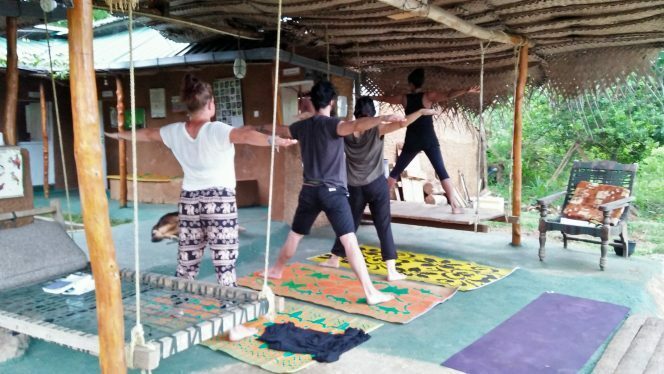 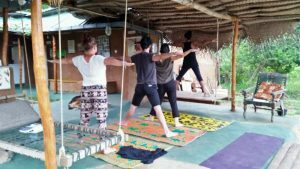 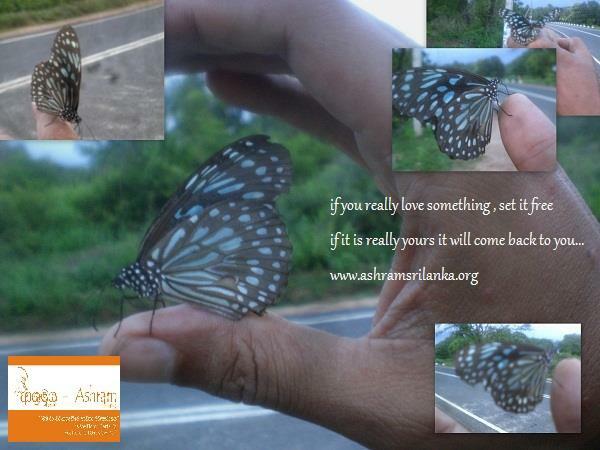 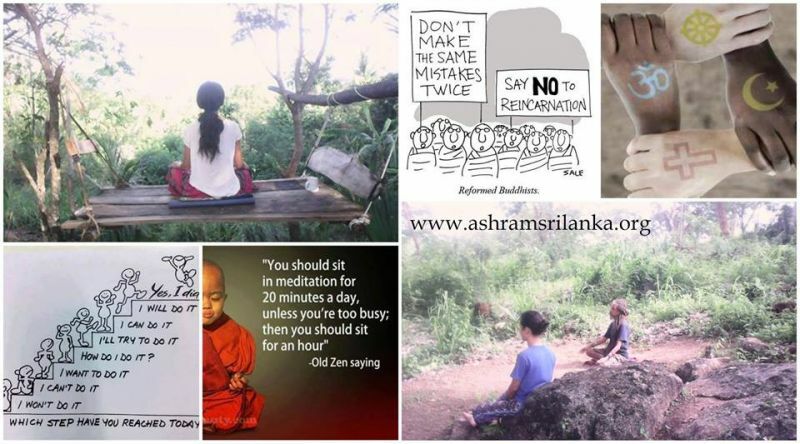 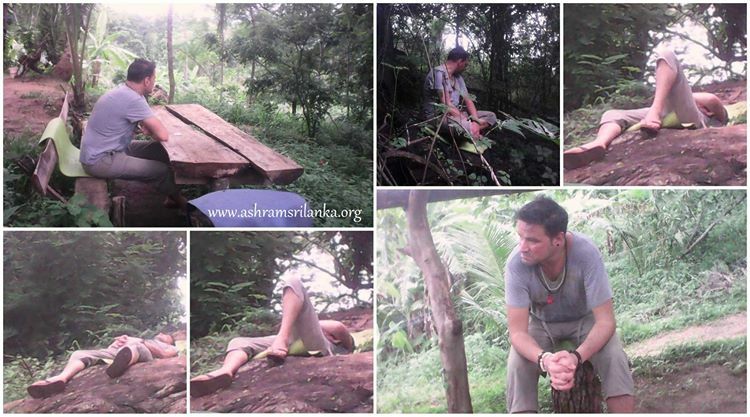 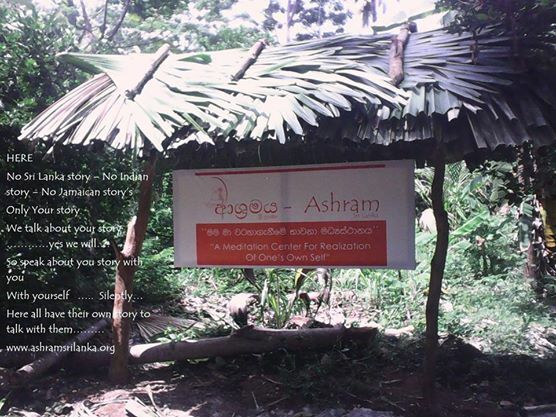 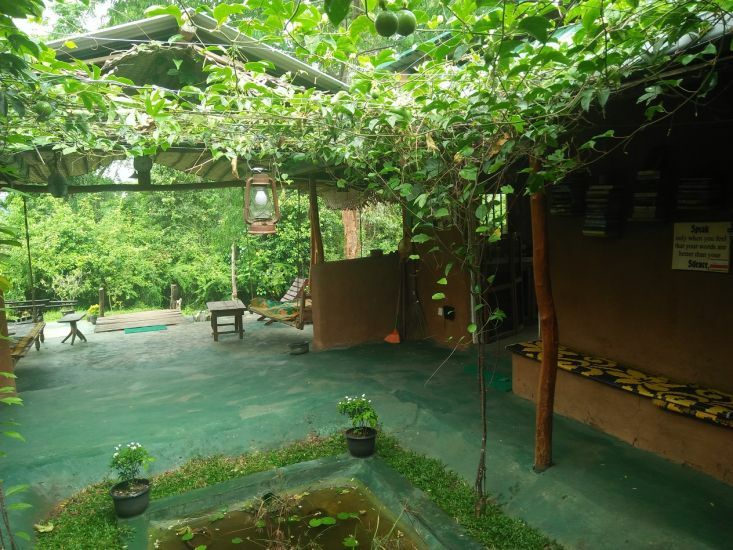 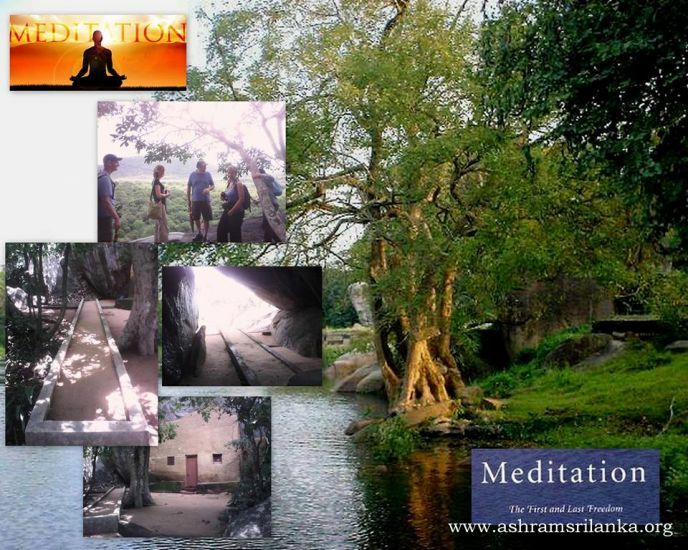 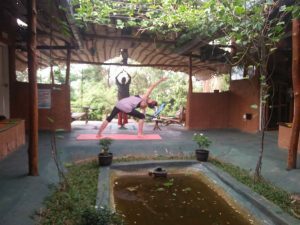 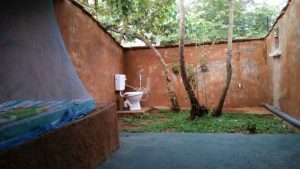 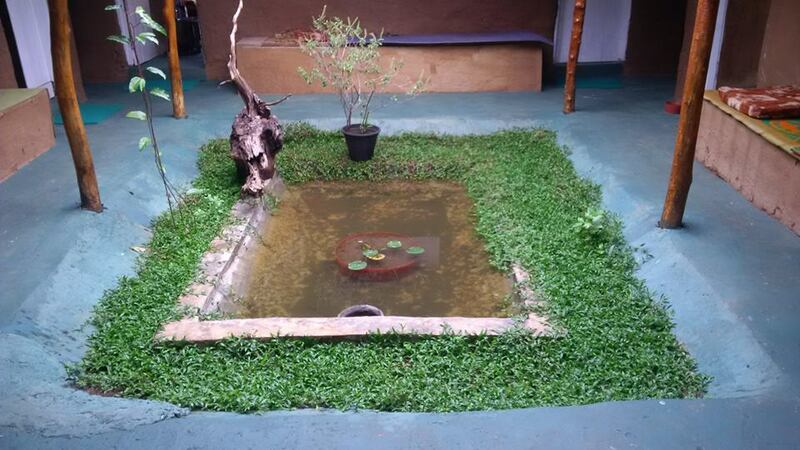 Ashram Sir Lanka offers a tranquil environment, tropical ambiance, and give space where people can transform in to a healthy, well-being, rejuvenated level of body mind and soul during the stay at the well-,maintained Ashram Sri Lanka.